All the parties are having leadership elections over the next few months. The Tories are picking between what appear to be a shower of literal monsters. Half the Labour MPs are trying to ensure their most popular candidate doesn’t stand for some reason. Much has been written about that, but the Greens just have an election every two years regardless, and less has been written about that so I figured I would, since I gotta do the research to figure out how to vote anyway. Our current leader Natalie Bennett has retired after four years during which there was a tripling the number of Green members and of the the number of Green voters. She seems to think someone a bit slicker than herself would be best and that she’s “not a smooth, spin-trained, lifelong politician,” though to me that sounds like a benefit. Remember that the Greens have only had “leaders” since 2008, before that they had “Principle Speakers”. Even now the job of the Green Leader isn’t to dictate or determine or direct policy, it’s to act as a spokes person for the membership. There’s five candidates, though one of the candidates is a two-team job-share package instead where we’d have TWO leaders. What’s better than having a great leader? 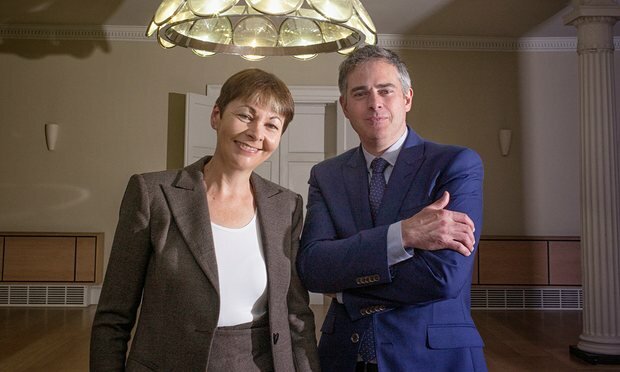 Caroline Lucas is the only Green MP, and has been leader already between 2008 and 2012, quitting to let some other members get some kind of media profile in the hope they’d then be able to be elected as MPs too. Which I guess is what she hopes will happen to her green party leader co-host, current Green’s Work And Pensions spokesman: Jonathan Bartley. He can wear a suit and wave his hands about and sound confident and avoid stuttering the way you want from a spokesman. Which is a relief, but then he also used to be a part of John Major’s campaign team in the 90s which is worrying again. He is dead big on electoral reform, which is about my biggest political mission too. Clive joined the Green Party the same month I was born, when the Party was just five months old. 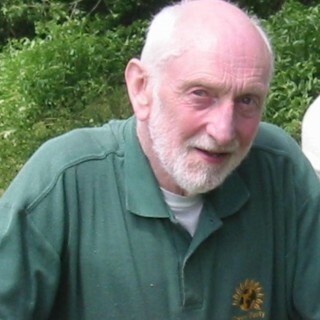 He’s the longest serving still-active member, and has been blogging at https://clivelord.wordpress.com and book-writing and arguing that a stable sustainable economy requires a Citizen Basic Income since at least 2012. There doesn’t exist a lot of film of him. As far as I can tell, this poorly-recorded 2012 Green Party debate on sustainability and citizen income is all there is. He’s a mild-mannered white-bearded old man with big specs and bigger ears, and he’s basically entirely right that capitalism and growth-culture doom us all and the only way we can have social justice and a sustainable economy is to have a citizen income. Even in the Green party, I don’t think that people appreciate how big and how imminent those issues are. A sustainable steady state economy is what current economists call “a recession”, and we have to rethink economics somehow to make that viable. We might do well to have him in a leadership and advisory position, but really in the Greens the thing called “leadership” is basically a spokes-person position and Clive is cool but he’s not got the showmanship that a spokes-person needs I don’t think. David’s shtick is all about finance and how the government forced the people into debt to bail out banks. Not for the people’s benefit, but for the bankers benefit. Indeed, the people suffer austerity and withdrawal of rights and benefits, and they were never consulted or gave permission. 2008 was the biggest heist in history, and we all were the victims. He blogs at http://www.golemxiv.co.uk/ but not that often, mostly about economics. He’s presentable enough, coherent in front of the cameras, and being a professional award-winning film-maker presumably ought to grok some of the prevention and visual-imagery you need to invoke in order to make anyone actually remember or be persuaded by anything you say. But they certainly seem to be outside it at the moment. If we wanted the Green’s to try and edge debate towards alternative financial systems and a post-capitalist society then this may be your man. “I like to see people being treat the same way as I would like to be treat and like to think that I do my best to fight social injustice wherever I see it. Looks uncomfortable under the cameras, has a weird beard. 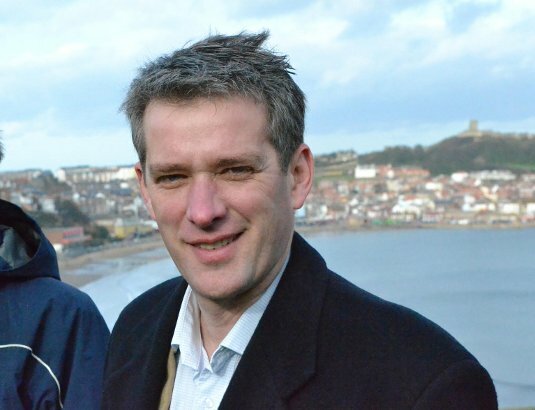 Ex Labour councilor, leaving coz of Labour’s Iraq-war and NHS privatization and general corporatism. He mostly plans grass-roots touring and not letting the party drifting rightwards and being overtaken by capitalist Thatcherites. It is a good point though, and I hope he presses all of them into detailing their plans on that, coz none of them have so far from my brief few hours surfing about looking. Will Malone the radical economist suggest that, since we’ll be rewriting all the laws anyway, we might as well have a debt jubilee and build a democratic post-capitalist economy? How does Clive Lord think global sustainability can be achieved as borders get strengthened and countries turn more insular? Does he think it easier to have a Citizen’s Income when you presumably no longer have to offer it to every EU visitor who stays a while? There’s a good change we’ll never find out, because our monopoly media only cover two parties really and I doubt I’ll do any more research than this. The only cover the two parties that can really have any influence, and there only two because first past the post is an insane electoral system which means votes only count if you don’t live in “safe seats”. It means so many votes lost being cast to “stop the other party” rather than in favor of anything. It mutes and constricts the diversity of political opinion, narrows the Overton window and, worse, results in “strong” governments that have little checks or balances on their power. That in turn leaves governmental direction swinging back and forth like a see-saw instead of the steady hand we need. Aren’t you glad we voted to leave the undemocratic EU so that a few millionaires and tory-party members could pick a new government and prime minister for us? You would find it hard to devise a worse system than the one we have now, and many of our problems are rooted in it, including the constant Tory governments we seem to end up having every time more than a quarter of our electorate force it upon us. I know Lucas favours a pan-left pact with as many other parties as possible to force a change in this electoral system, and I’ll certainly not be voting for any party or candidate who is against such a thing. It’s been my single red-line issue and the obvious cause of all the other issues here for decades. Most likely I’ll be voting Lucas/Bartley but if I notice Malone saying more of what he means by “democratise finance”, and proposing some kind of decent opposition to the economic terror the Tories are about to inflict on us, and agrees to a PR-pact too, then it’ll be a tricky decision. One man focused on the economics of this whole Exit thing from a green post-captialist perspective might be exactly what our leadership needs right now. The other candidates may be good leaders, but they won’t be such great spokes-people and since in the greens policy is set by the party-members not the leadership anyway (the way it ought to be) we should likely have a fairly slick one.